This basic argyle vinyl background is an artistic alternative to older versions of backdrops. The deep chocolate brown blends perfectly with the blue diamond design. 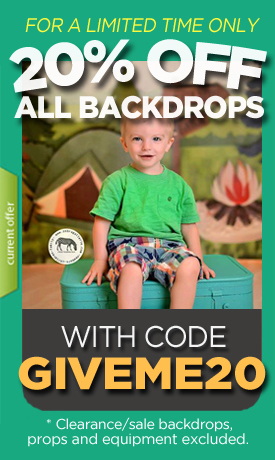 We love this print, perfect for school backdrops. Thanks for stopping by our online store, enjoy! Absolutely perfect! Always pleased with my purchases from you.